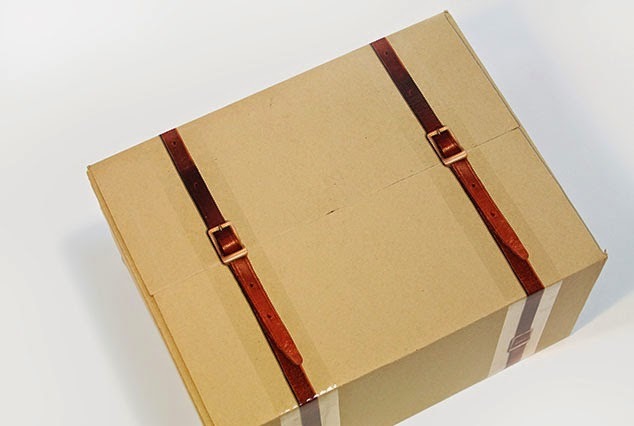 Collection of 'Awesome Packing Tapes and Coolest Packaging Tapes' from all over the world. 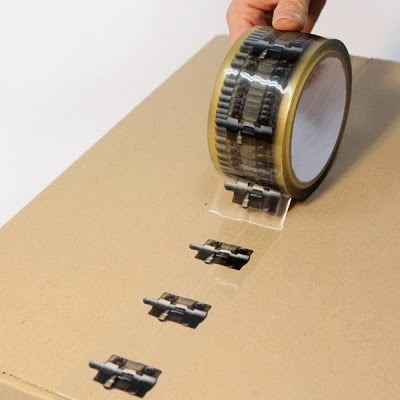 Sticky Paper Tape: This sticky brown paper tape comes from designer Nina von Wahlberg. 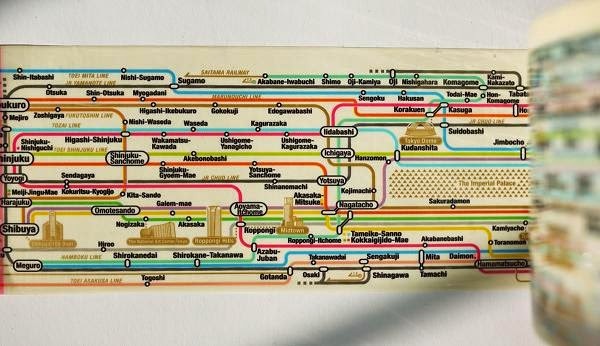 Tokyo Subway Map Tape: This designer packing tape comes with the image of Tokyo railway map; the map repeats 55 times to cover the total length of the tape. 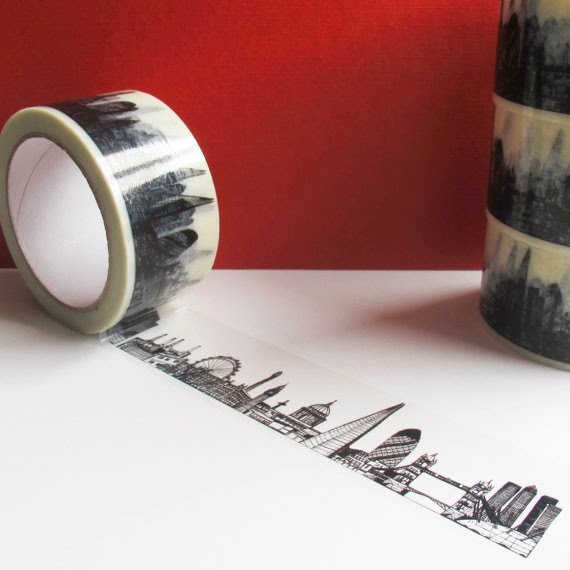 London Skyline Decorative Sticky Tape: It features the London skyline all the way from west to east repeating for a lengthy 66 meters. 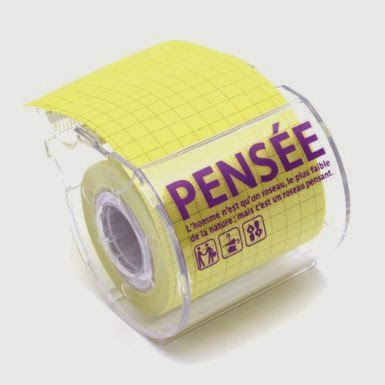 Cool Sticky Tape: This packaging tapes comes with a cute message printed on it. 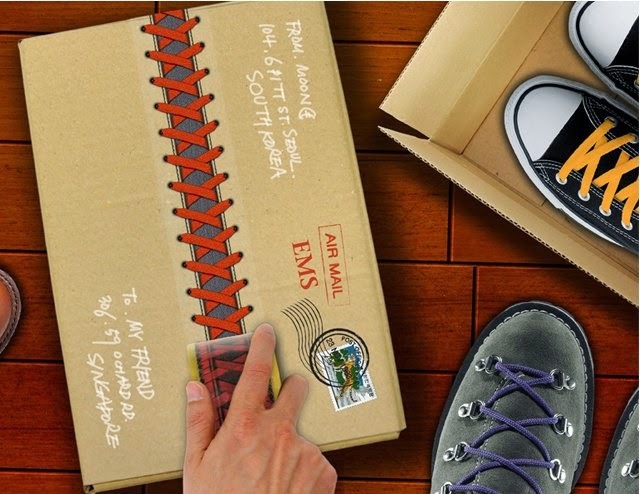 Sneakers Tape: This creative packing tape comes with shoelace print on it. 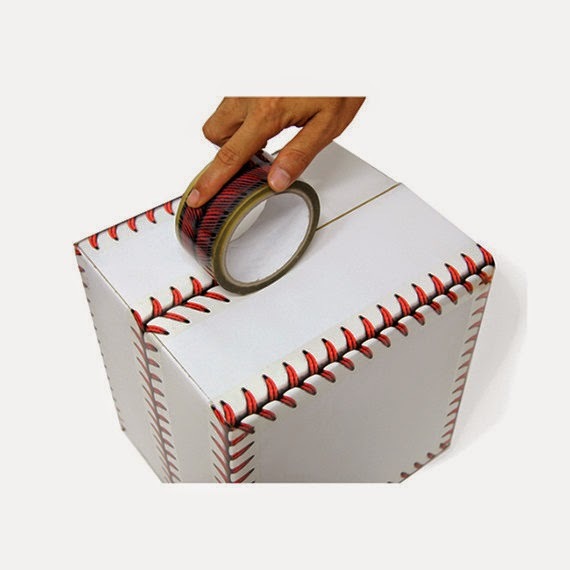 Baseball Sticky Tape: This creative and fun Baseball Sticky Tape makes decorating stuff more interesting. 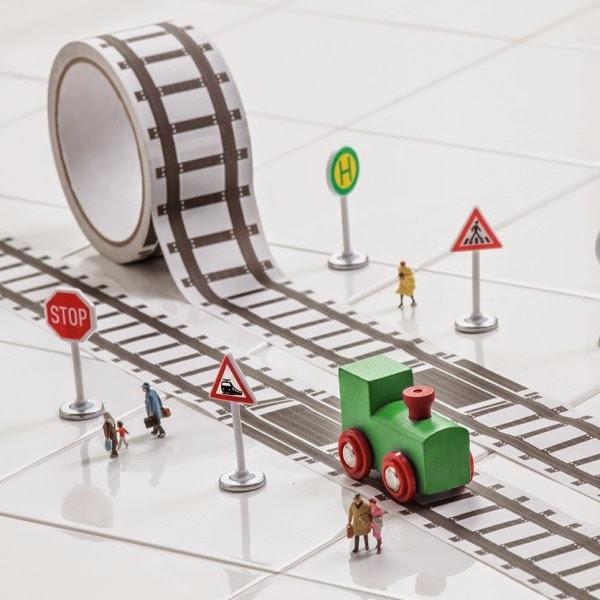 My First Train: This cool sticky tape is for decoration, packing and to play with. 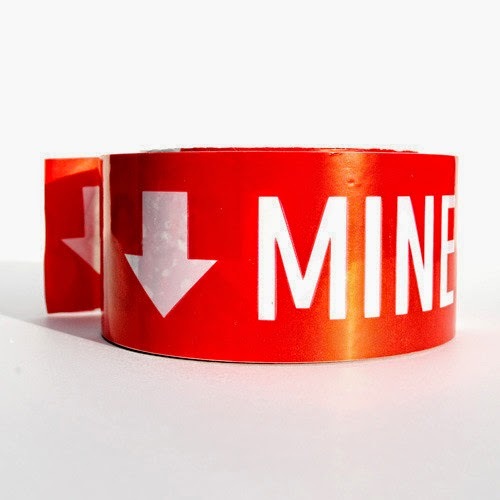 Your/Mine Sticky Tape: Its a perfect sticky tape for roommates, siblings or packing boxes when you're moving. Paper Sticky Tape: Brown paper tape with white print by designer Nina von Wahlberg. 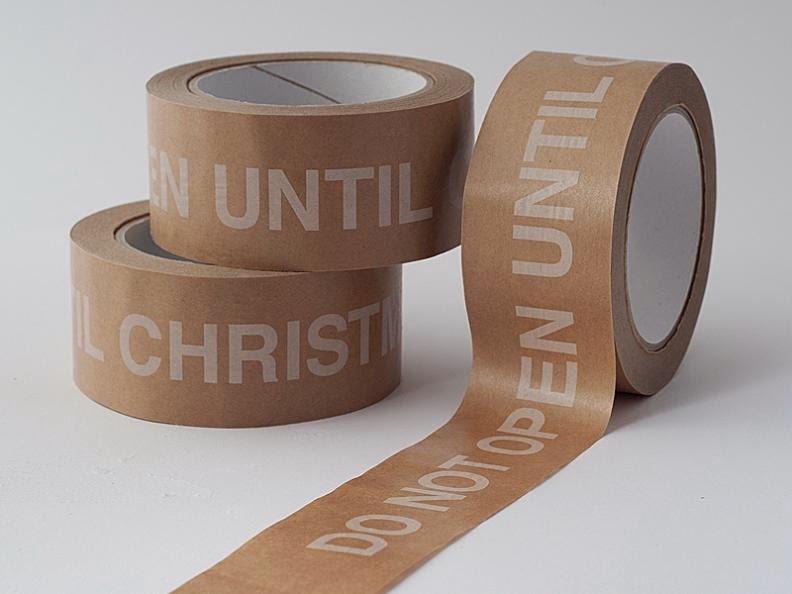 Towerbolt Tape: It looks great on diary, decorations and gift-wrappings and anything you want to decorate. 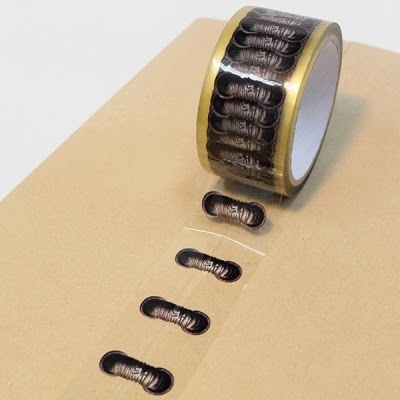 Ripcord Packaging Tape: This cool packaging tape comes with a small thread running down the center that makes opening easy by just pulling the cord. 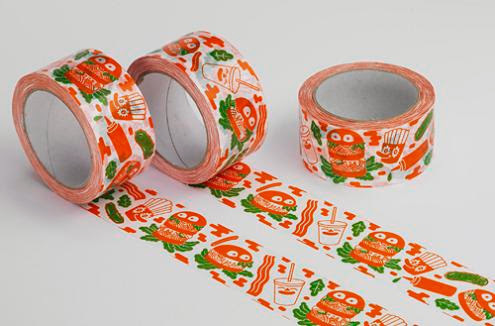 Flowers Burger Tape: This packaging tape comes printed in two colors. 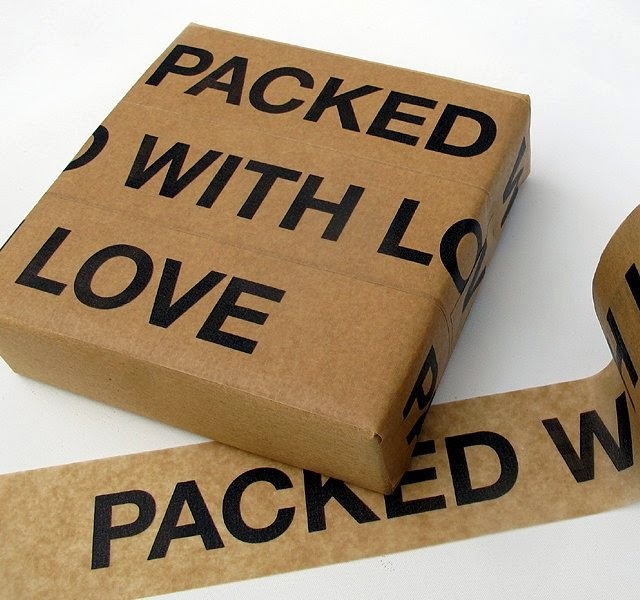 Don't miss to check out "Awesome Packing Tapes and Coolest Packaging Tapes - Part: 1| 2| 3| 4."